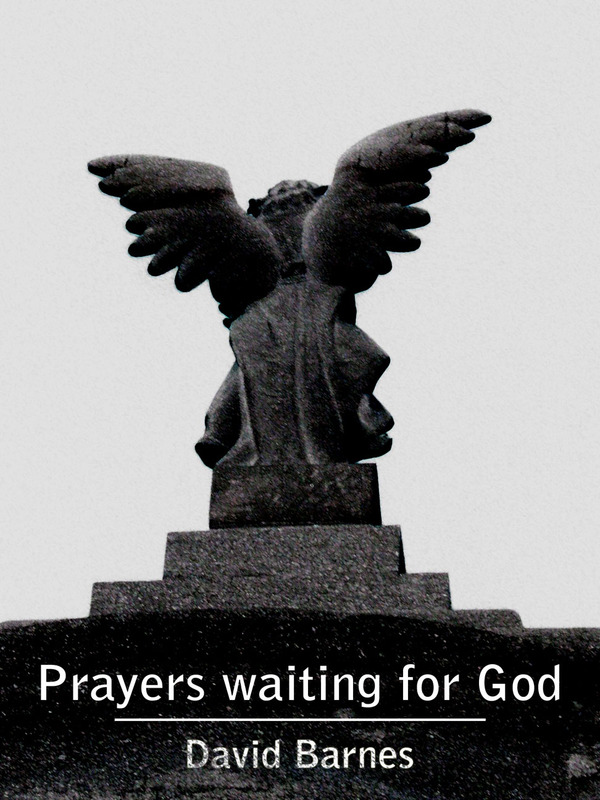 My review of David Barnes’ beautiful collection Prayers waiting for God appears on The Compulsive Reader website. Thanks to Maggie Ball for publishing it. “The blurb on the back says it all: “This is David Barnes’ first and last book.” That David ever came to be a poet is a kind of miracle in itself. He’s an unlikely candidate. A ward of the state, placed in institutions and physically and sexually abused – there was little likelihood that he would become a functioning adult, let alone a loving one who could have a happy relationship, a much-loved son, a self-deprecating sense of humour – or a writing career. I first ‘met’ David in the early days of the internet when he ran an early e-lit journal called Poetry DownUnder from 1997. David published a lot of my early work which encouraged me to write more and send it to other places as well…” MORE HERE. (for the full story behind this recording, see my previous entry EARTHLY MATTERS. Under the gaze of magpies high in the pine trees, eleven poems took flight at the Julie Lewis Biennial Literary Award Ceremony for Poetry at the Peter Cowan Writers’ Centre at Joondalup. Last Sunday afternoon this gala day celebrated a diversity of poetry and built on the growing interest in poetry readings and performance events. The judge for this year’s competition was one of Australia’s most successful competition poets, Kevin Gillam. ‘The stronger of the 212 poems entered into the competition’ said Kevin ,’ exhibited avoidance of cliché, employment of fresh and invigorating language, careful editing, effective enjambment, attention to form and structure and inventive choice of subject matter.’. … My great aunt was always looking. them still as spice islands. Took men of all creed and colour. Second place was awarded to Rob Walker from Cherry Gardens in Adelaide, for ‘Clearing the Caravan Park’. A few years back one of the caravan parks in a beautiful creek setting near where he worked was sold for development. Over many months Rob watched the residents move out, the site fenced and bulldozed in preparation for its new life as an up-market lifestyle village. The new developers retained the biggest River Red gums and the redeveloped site is still quite beautiful. But it still left a kind of melancholy in him at the way some things are lost whenever there’s change. It’s this feeling of sadness he hoped to capture, beyond a description of the physical. Kevin commented ‘This is a poem that displays photo-like images and imaginative lining, coupled with a real clarity of language and concise use of form. The poetic voice is both honest and direct. And the choice of subject matter is particularly engaging. to keep mud out of the van. His boyish limbs, no newer than snow, crunched then patted. Highly Commended awards went to Roland Leach for ‘Perth’, Mikaela Castledine, of Kalamunda, Perth, for ‘Custody’, Chris Konrad of Glen Forest, Perth, for ‘Keep the Candle Burning’, and Amanda Anastasi from Derrimut, Melbourne, for ‘First Boats’. Commended Awards went to Karen Atkinson of Denmark for ‘The Same old Song’, Kate Case from Victoria Point, South of Brisbane for ‘Hospital Sojourn – Odious Room 1024’, Jan Price of Ballarat, Victoria, for ‘Train’ and Edward Reilly of Geelong, Victoria for ‘Blossoms’. (Rob talking again now) Congrats to all place-getters too! I’m very pleased to have been awarded second place in this year’s Julie Lewis Awards by judge Kevin Gillam, one of Australia’s most successful competition poets. I’m also told that Kevin read my poem clearing the caravan park beautifully at the ceremony. I would have loved to have been under the rear verandah on the Edith Cowan Heritage House to hear the winners announced by Andrew Taylor, a great Australian poet whose work I’ve enjoyed for years. 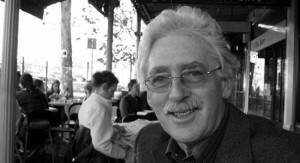 Andrew, formerly of Adelaide, was a co-founder of Friendly Street Poets and prime-mover of the South Australian Writers Centre from which all other Australian writers’ centres have followed. In 1992 he became Foundation Professor of English at Edith Cowan University in Perth where he’s now Emeritus Professor. I’ll announce the other winners as soon as I know myself. Thanks again to the Peter Cowan Centre for supporting my work. It’s just like the good old days of Radio Plays except that it’s better! You can listen to audio drama directly from the website or you can download it and listen to it on your iPod on your way to work. 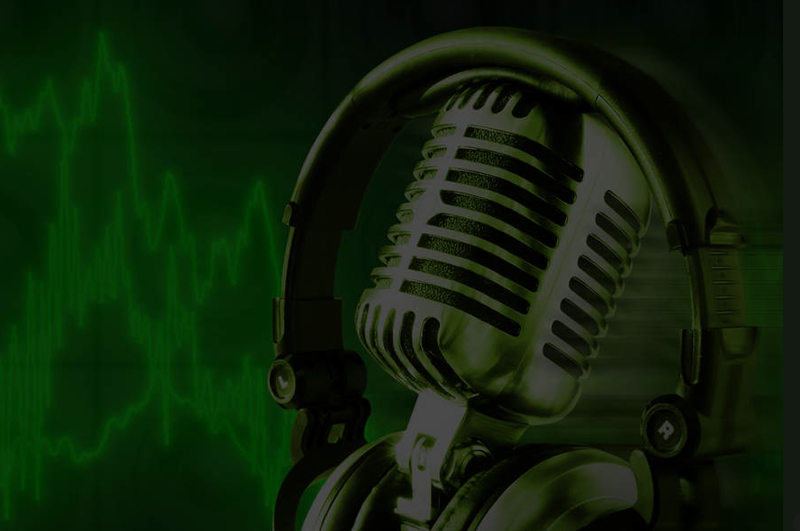 It’s called The Drama Pod and the quality is excellent – great voice actors and excellent production values. They cover a huge range of themes too; speculative fiction, classics, horror and more. Tim Heffernan is currently producing my short story Running Out of Time – but don’t wait for that. Have a listen to The Drama Pod or check out its back-catalogue HERE.